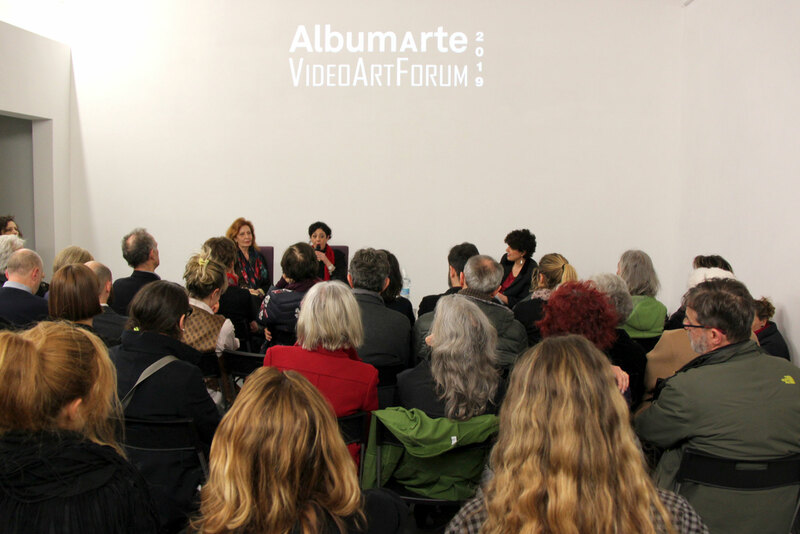 On Wednesday 27th March 2019, at 7pm, AlbumArte will host the fourth of five appointments of the new series of film screenings and artist videos AlbumArte | VideoArtForum, held at AlbumArte’s exhibition space in Via Flaminia 122, Rome. 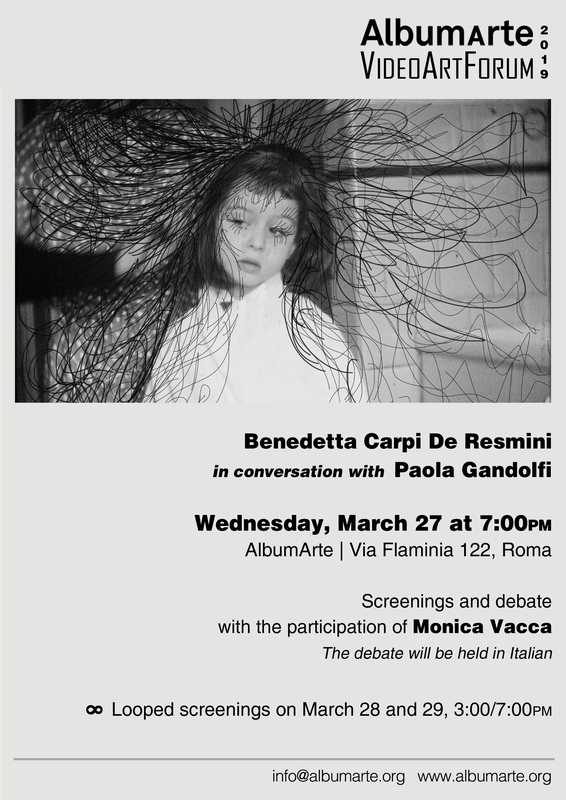 In this occasion, curator Benedetta Carpi De Resmini will present the work of Paola Gandolfi; the screening will be followed by an open conversation with the audience, and with the participation of Monica Vacca, psychotherapist and psychoanalyst who has been researching the issue of gender-based violence for many years. Paola Gandolfi’s videos will play again on loop on March 28th and 29th, from 3pm to 7pm. Moreover, a small selection of the artist’s drawings, realized for the stop-motion animation of her videos, will be on show during the three days. 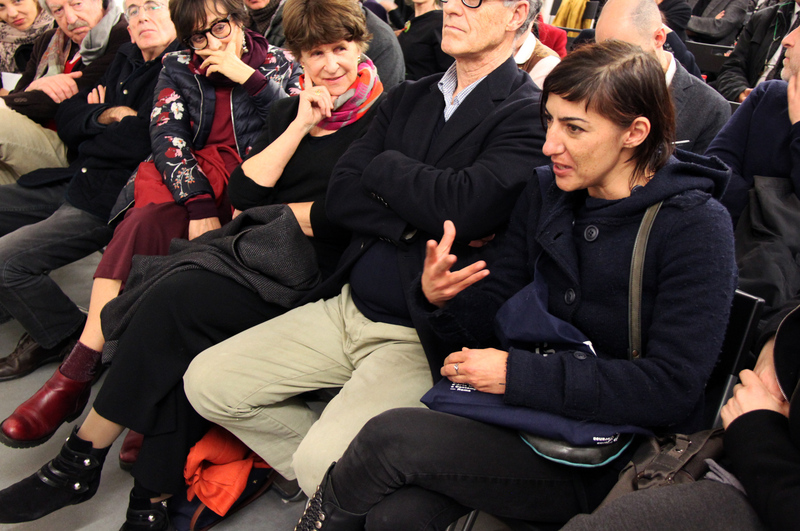 This new appointment of AlbumArte | VideoArtForum serves as an occasion to present the preview of Paola Gandolfi’s latest video work La parola capovolta (The word upside down) (2019). Gandolfi is a multifaceted artist who has always investigated into the image of women with introspection, while at the same time maintaining a multiple and versatile gaze. In her works, the female figure is dissected, disjoined, fragmented. Although retaining a predilection for the traditional technique of painting, it is hard to ascribe the artist’s work to traditional art movements as it rather disrupts their presumptions instead. 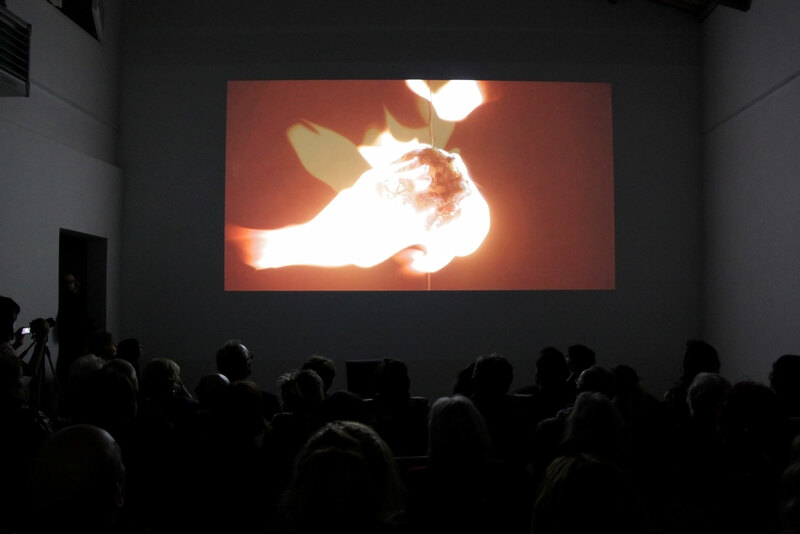 The event becomes an opportunity to reflect on the production of animated videos, which has seen the artist engaged with since the early 2000s, constituting a fundamental part of her body of work. The videos created by Gandolfi draw from her pictorial repertoire, forming an analysis of the female psyche. The artist tries to build a path that goes back to the woman’s primitive myth, to create a new representation of female’s image, one that is far from the myth of beauty imposed by society. From the motionless surface of paintings, women acquire a three-dimensional aspect in the video: they become moving bodies that dismantle in a split between body and mind, between physicality and their most intimate and introspective parts. Gandolfi explores the multiple possibilities of the imagination and the unconscious, drawing from fantastic and surreal visions. With the creation of her works, she is on a continuous quest for what “being a woman” means beyond the surface of the epidermis. In her work “the word” is understood as thought and imagination, and it is turned upside down; the normal flow of thinking is explored backwards, starting from the outside to the inside, from the cosmic space to the maternal womb. Paola Gandolfi was born in Rome and studied in Bologna. In 1980s, she came back to Rome, where she still lives and works. Gandolfi’s paintings are about the world and the female figure, and the psycho-physical dynamics that define her identity, gleaning from the inexhaustible wealth of myth and the female figures who animate it. Her work focuses on the exploration of unintelligible worlds like female unconscious that the artist tries to analyze through her paintings and video installations. Her videos have been rewarded and presented at different festivals, including the recent Torino Film Festival, in the “short films” section with In tempo per modifiche temporali, 2016. 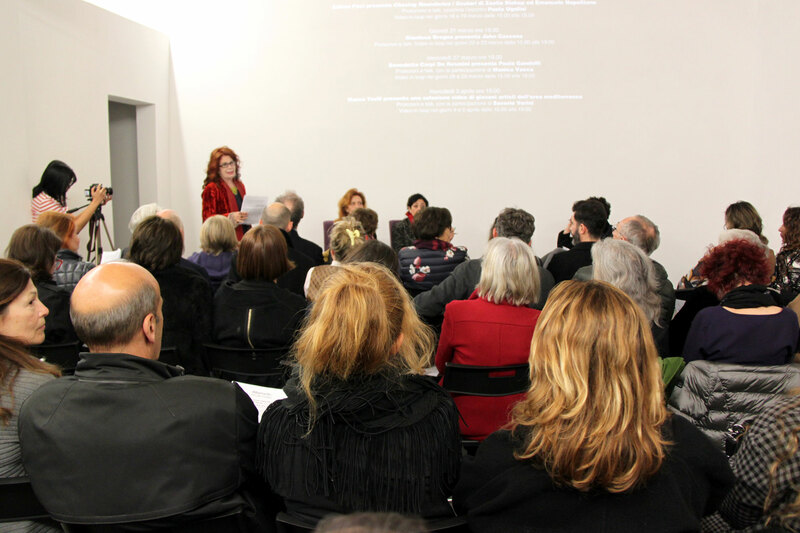 The artist has exhibited in many exhibitions in Italy and abroad and she has presented her works at many film festivals in Italy and abroad; below is a selection of personal exhibitions and collective ones she took part in: (2018), Fuori Posto, MUSIA, Rome; (2018) Presentation of the video Macchina Madre, Studio Leander Kaiser, Vienna; (2018) Scorribanda. 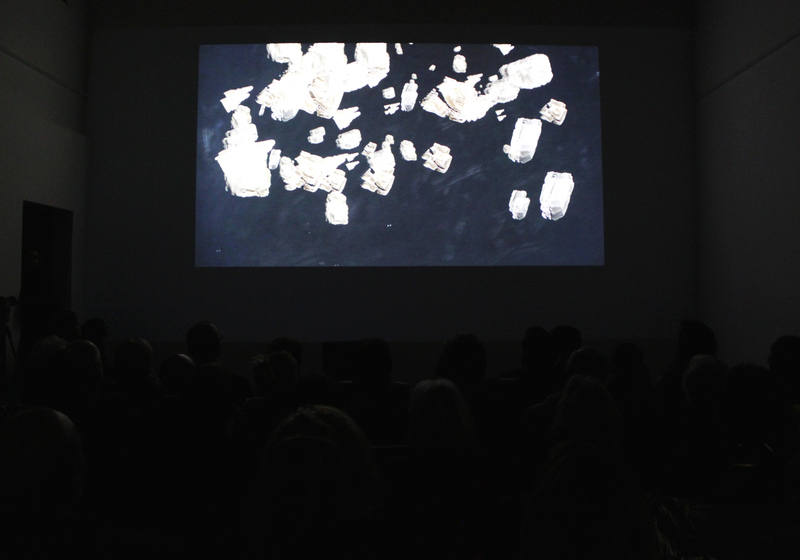 Sessanta anni dell’Attico di Fabio Sargentini, La Galleria Nazionale, Rome; (2017) Le storie del cinema d’artista – presentation of Macchina Madre, MAXXI, Rome; (2017) Illuminazioni, Galleria Alessandro Bagnai, Foiano del Chianti; (2017); In time for temporal changes was presented at the Film Festival in Pesaro in the “short film” section; (2017) Paola Gandolfi, Galleria MITOBCN, Barcellona; (2017) Esplorazioni Ostinate, Galerie Elisabeth Michitisch, Wien; (2014) Presentation of La Recherche de ma mère – Festival del cinema di Pesaro “il mouse e la matita“; (2013) Immagine mutante-sperimental films – presentation of La Recherce de ma mère and Macchina Madre, MACRO Museum, Rome; (2012) Participation with Macchina Madre at Roma Europa Festival-DIGITAL LIFE, Macro Testaccio, Rome; (2010) Sindrome, Galleria Vigato, Alessandria; (2007) Paola Gandolfi, Museum of Bratislava, Bratislava, Slovacchia; (2007) Macchina Madre, Galleria Daniele Ugolini, Florence; (2006) presentation of the video La Recherce de ma mère, Casa delle Letterature Rome; (2007) Sinapsi, Galleria MITOBCN, Barcellona; in 2005 the artist was invited to the second Internation Biennal of Beijing and she was selected to take part to an exhibition dedicated to the Voiker W. Feierabend collection at MART Museum in Rovereto; (2003) Esercizi di equilibrio, Galleria La Vetrina di Elisabetta Giovagnoni; in 2003 with the video installation La recherche da ma mère, the artist took part to the 60th International Film Exhibition in Venice in “new territories” section; (1999) Frammenti di Orestiade, Temple University, Rome; (1996) Paola Gandolfi, Monique Knowlton Gallery, New York, NY; in 1995 she had a solo show section at the Italian Pavilion of the Venice Biennal; (1989) Solitudine Riflessa, Galleria Ausoni, Rome; (1995) Solo show at Palazzo Brancaccio – Galleria Architettura Arte Moderna; (1985) Paola Gandolfi, Pio Monti Gallery, Rome; (1983) Paola Gandolfi, Pio Mont Gallery, Rome; (1981) La Tartaruga Gallery, Rome. 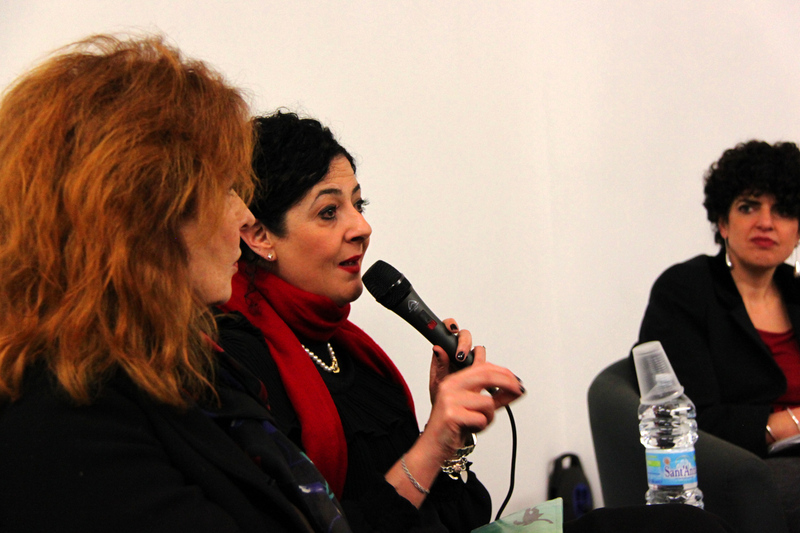 Benedetta Carpi De Resmini is a curator and art critic. Is interested in contamination between twentieth-century and emerging artists. 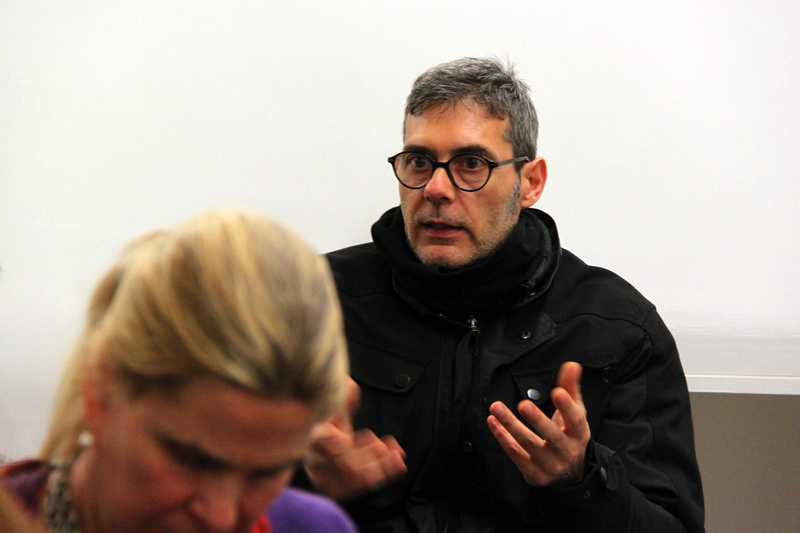 Professor at Business School 24ore and Director of the Art Department of Latitudo, Rome. Previously she worked as senior curator at MACRO, Museum of Contemporary Art, Rome(2011-2015). She conceived the Project and the title Magic Carpets, a project co-financed by Creative Europe Large Scale. Selected projects and exhibitions: MAGMA, Body and Words in Women Art from 1960-to Now days, National Gallery Vilnius and Istituto Centrale Grafica, Roma, 2017-2018; Egle Budvytyte, Between the eyelasch and the brain, AlbumArte (2017); Alfredo Pirri, Fish cannot Carry Guns, MAXXI, MACRO, 2017; Lotta Poetica. 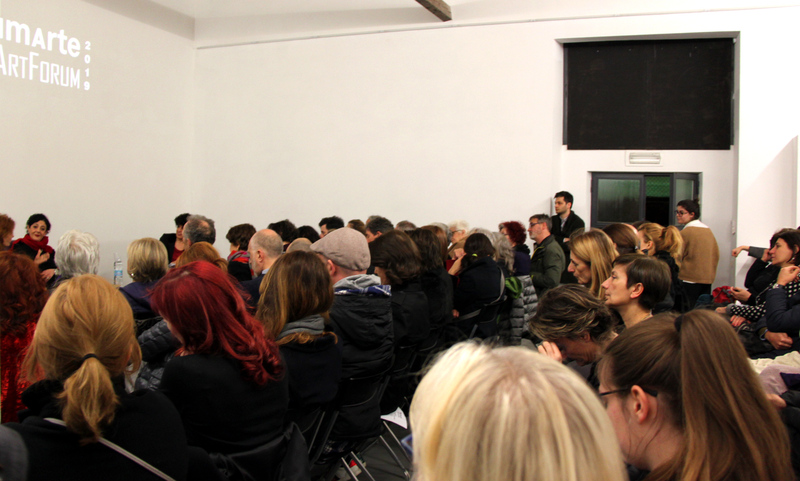 Il messaggio politico nella poesia visiva 1965-1978, Fondazione dei Monti Uniti di Foggia (2017); Spaces & Non Spaces # 1, 2 and 3, Ex Elettrofonica, Rome 2013-2016; Luca Maria Patella, MACRO, 2015; Annika Larsson, Introduction, MACRO, 2014; VALIE EXPORT and Sukran Moral, side event of the 13th Istanbul Biennial , Istanbul, 2013; Ritratto di una città # 1 and # 2, MACRO , 2012, 2013; Gastone Novelli, Works on paper, MACRO 2013; Giulio Turcato, Stellare, MACRO, 2012; Roommates, MACRO 2011; with Ludovico Pratesi, Viaggio in Italia, Palazzo Fabroni, Pistoia, 2011 (exhibition and catalog); Arte – Natura, Palazzo Fabroni Pistoia; with Ludovico Pratesi, Urban Spaces – Espacios Urbanos, Foundacion PROA , Buenos Aires, 2009. Monica Vacca lives and works in Rome. 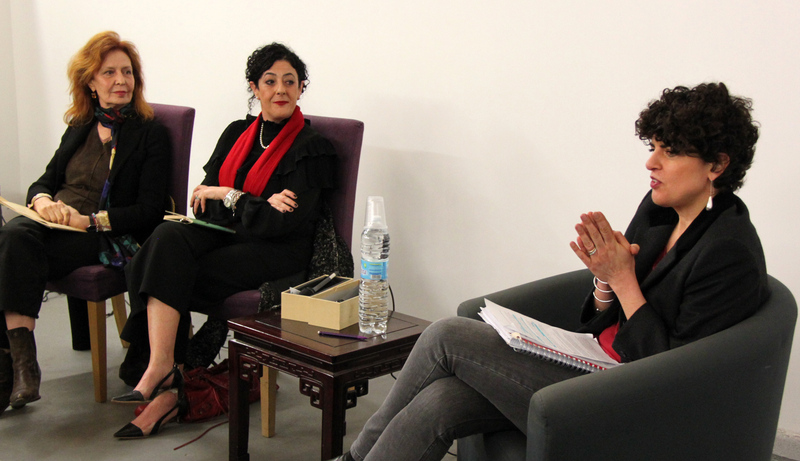 She is a psychotherapist and psychoanalyst, also member of Scuola Lacaniana di Psicoanalisi (SLP) and of Associazione Mondiale di Psicoanalisi (AMP). 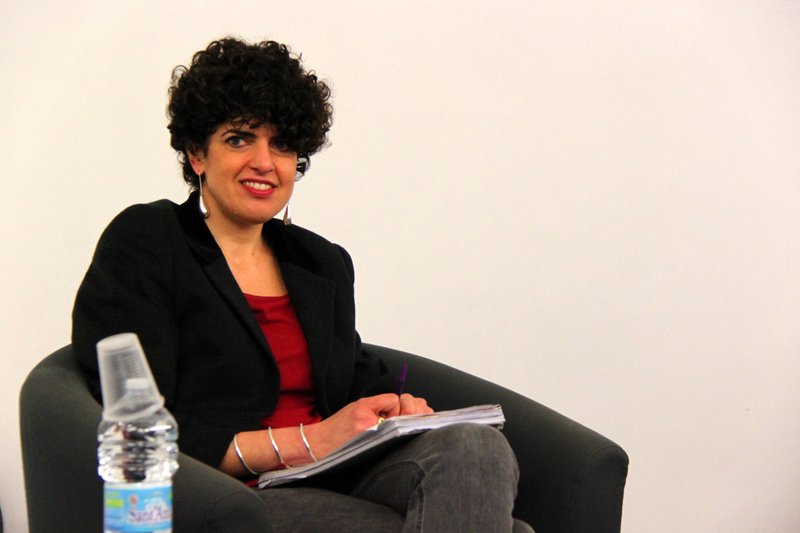 She is currently the National Secretary of Scuola Lacaniana di Psicoanalisi. 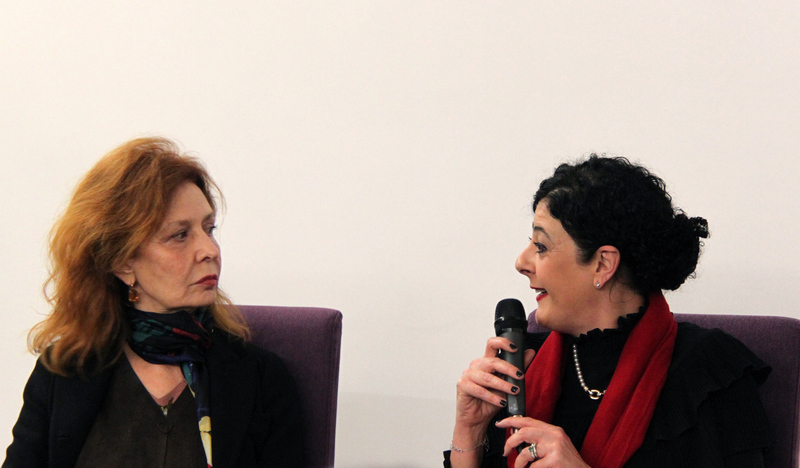 She collaborates with Istituto Freudiano as regards the clinic, therapy and science. 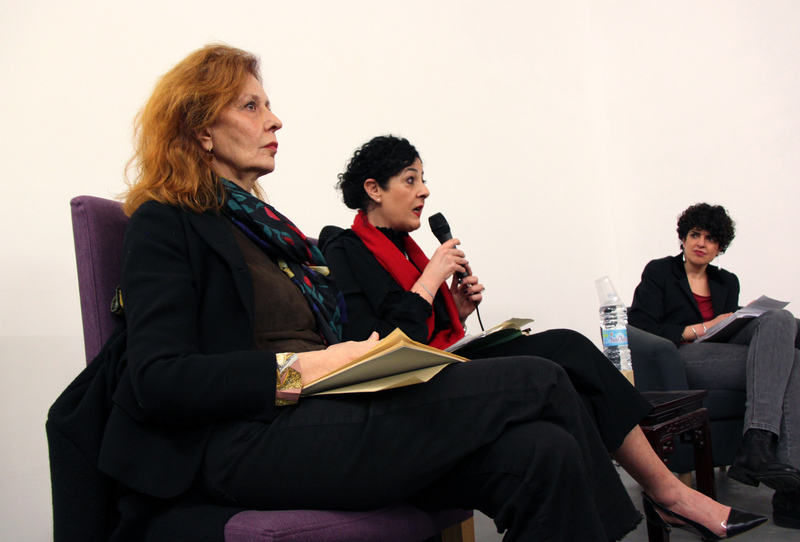 Since 2003, she has been a member of the editorial staff of La Psicoanalisi. International Studies in the Freudian field. Monica Vacca has also collaborated as editor with the digital magazine of SLP Appunti. From 2000 to 2014, she worked at the Israelite Hospital. Since 2014, Vacca has been a è consultant of Medicasa Spa. 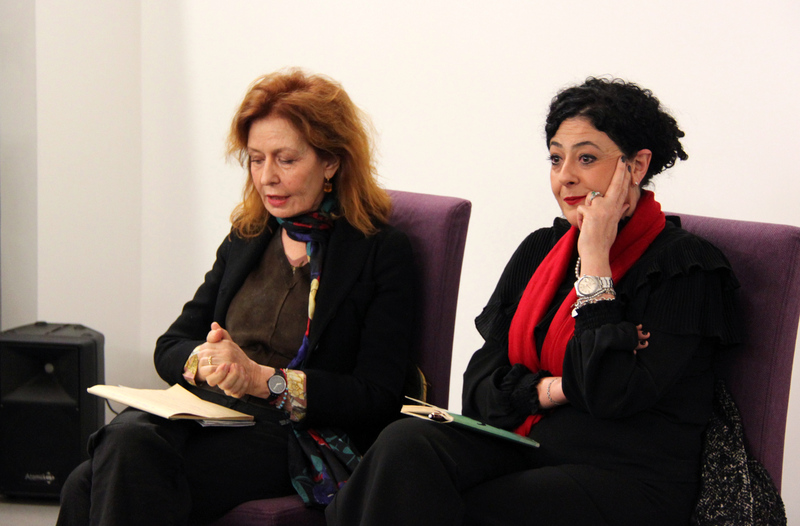 Since 2009, she has been a team member of Consultancy for Applied Psychoanalysis “Il Cortile”, one of “Casa Internazionale delle Donne di Roma” Association. 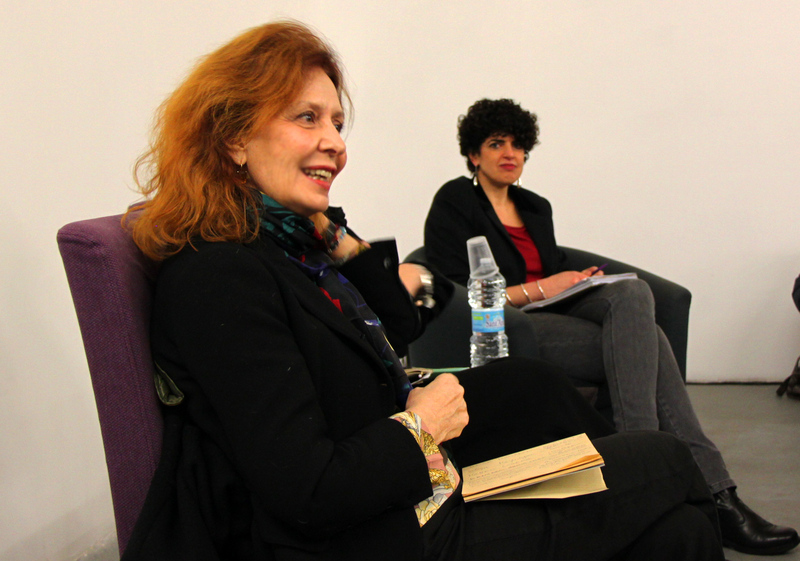 During her working career, she has bet on the social and cultural function of psychoanalysis in contemporary society. A constant research on the new forms of the symptom and on the new forms of discomfort of civilization has seen her focus in mental health policies and in the different forms of suffering that the female universe inhabits. 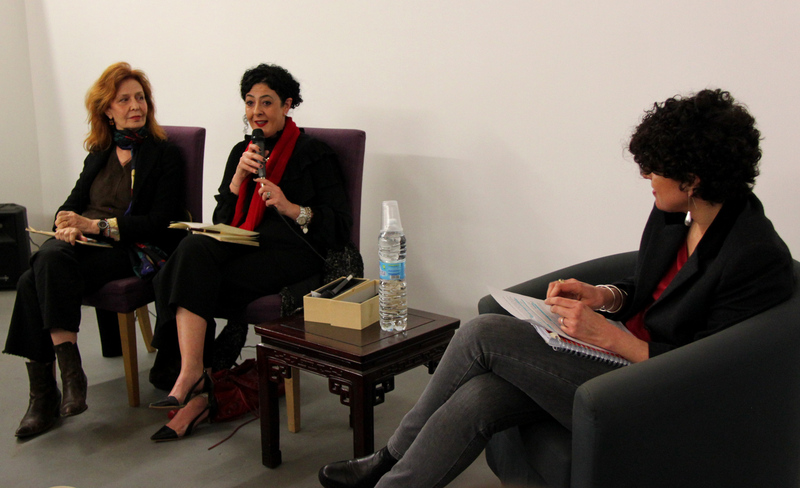 She has been interested in the issue of gender-based violence for several years. Monica Vacca has taken part in different national and international projects for preventing and combating male violence against women and children. She has participated as a speaker at various national and international congresses, seminars, conferences and debates. She has published articles in national and international journals of the Freudian field. She is also coauthor of Cinque pezzi difficili. Incontri con la psicoanalisi (Alpes 2016) and Parole minori (Rosenberg & Selier 2017).